BlogHome » Blog » Uncategorized » Enhance and Strengthen your IT Infrastructure with Futuristic Technologies! As the demand for government services continues to escalate, budgets and resources are often on the declining curve. It’s up to IT to deliver technology that connects agencies and citizen communities in smarter, more efficient avenues. Whether you’re crunching big data or performing edge-computing, matching specialized tools to high-profile tasks drives better ROI where it matters most—to agency stakeholders and communities. 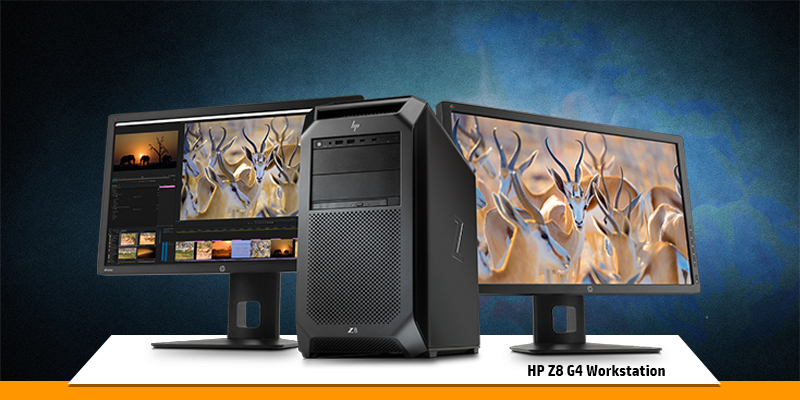 HP offers a broad range of workstation options to manage everything from big data analytics to optimized engineering. Turn Raw Data into Answers NOW! Deep learning, machine learning and AI are now more accessible than ever before, and enhanced workstations are capitalizing on these technologies for added business value. Developing futuristic artificial intelligence infrastructure requires a serious look at storage, networking and AI data needs, combined with strategic planned workflows. Artificial intelligence, today, is best known for powering virtual assistants through your smart device. AI is strategic in helping IT staff keep their information infrastructure running. Getting maximum RoI from AI requires that you spend time and effort ensuring that your data is of high quality; otherwise, you’ll suffer from garbage-in, garbage-out, where your AI system concludes everything as obsolete. The final success with AI will depend on its compatibility for such powerful applications. While the cloud is emerging as a major resource for data-intensive enterprise-class AI workloads, enterprises still rely on their on-premises IT environments for these projects. The speedy and uncontrolled expansion in storage, servers and networks means it becomes difficult to take an overall view of what hardware exists and what assets are underused. IT managers demanding business change must develop a more flexible asset foundation. Converged infrastructure dampens infrastructure complexity that normally takes up so much time, effort and budget as technology investments gather speed. Storage is not concerned with big external drives anymore. 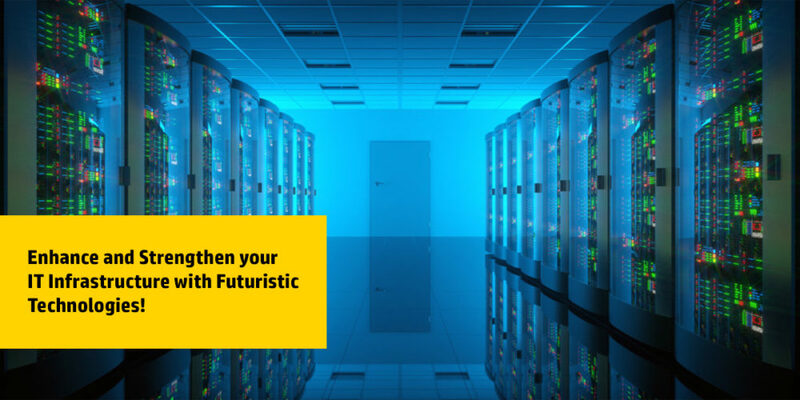 Futuristic storage is encapsulated in a wide array of technology options that optimize the analysis and processing of a range of data types from myriad sources. Storage virtualization provides a way to combine all storage in the infrastructure into one centrally managed resource, which can lead to time and money savings. Deduplication eliminates redundant data and can significantly reduce storage – fewer disks are needed and this can help to cut down costs considerably. This facilitates bandwidth efficiency and improvement in disaster recovery as there is less data to transfer. Having too many servers can consume valuable energy, wasting costly power on multiple pieces of same equipment. 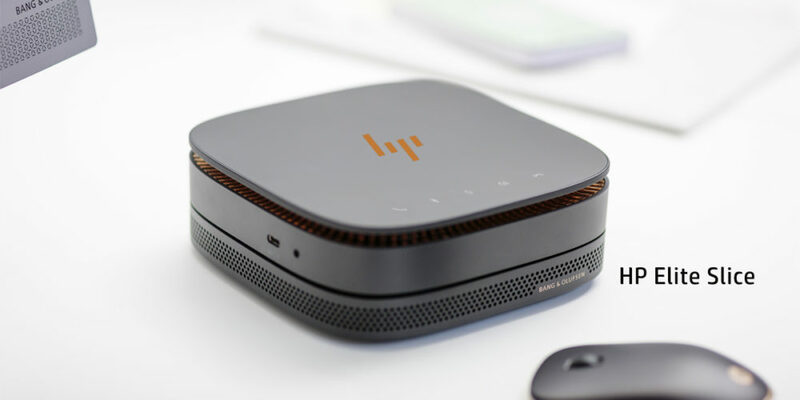 Virtualization dramatically enhances hardware utilities and enables you to reduce the number of power-draining servers and storage accessories. This enables organizations to pervasively encrypt all data, at rest and in motion, without changing application code. The result is data security at a lower price point than similar best value solutions. Streamlining computing processes has become a necessity than a luxury today. The future will be adept at such a task and will go a long way in making your infrastructure run more efficiently. Now you can actually declutter your data centers by allowing you to schedule certain maintenance tasks to be performed in batches. At the end of the business day, Professionals will seek a premium digital sketching experience along with the ultra-powerful processing and graphics power of a workstation. Advance workstations have the capability to transform your VR, simulation and rendering experiences at all levels! 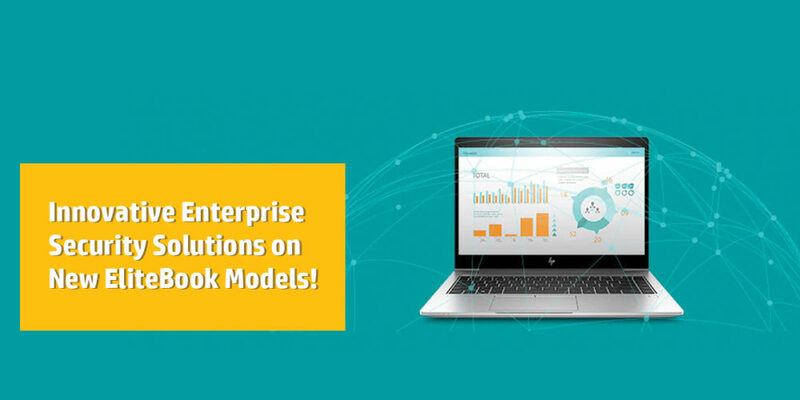 previous post: Innovative Enterprise Security Solutions on New EliteBook Models!